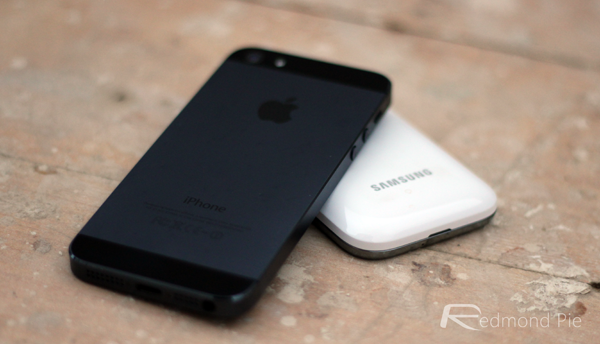 Apple And Samsung Drop All Patent Disputes Against Each Other Outside U.S. In what can only be described as a shock, Apple and Samsung have both announced that they will drop all litigation against each other outside the United States, thought the pair will continue to duke it out in Apple’s homeland. The move, which will presumably leave plenty of lawyers out of work, will see legal spats dropped in Australia, Germany, France, Italy, Japan, the Netherlands, South Korea, and the UK. It’s the U.S. Arguments that are worth the big bucks though, so it’s possible both firms have simply decided to redirect much needed funds and energies away from the smaller issues and towards the ones where huge sums of money are at stake. 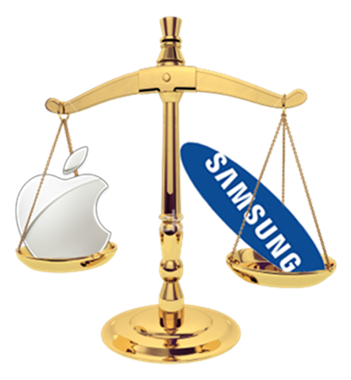 As a guide to how much money can change hands thanks to litigation in the States, Apple won a $1 billion award from Samsung in the pair’s first go around the courtroom. We know we wouldn’t want to be fighting on too many fronts when those kinds of figures are on the table. The pair continues to fire salvos at each other over patent disputes, but even with lawyers flying around like characters in an Angry Birds game, neither have been successful in getting any of the other’s devices banned from sale. While we’re sure both Apple and Samsung are happy to take the other’s cash, a ban on a shiny new hero phone would no doubt be just as welcome. Samsung is currently staring at a rate reduction in market share for its latest quarter and Apple has at least one new iPhone on the horizon. At this point, it’s probably very safe to say that both sides have plenty to be focusing on without worldwide legal dispute to work through. Maybe, just for once, common sense may have prevailed. It’s fair to say that it’s a good move from both ends, as in the end, the consumer becomes the real victim, failing to decide which side of the fence they want to be on. And by looking at things, we have our hopes up that the patent spat in the U.S. will be long done in the coming months hopefully, if not years. Like we said, common sense might have prevailed.